reader which greatly reduces installation time & expense. 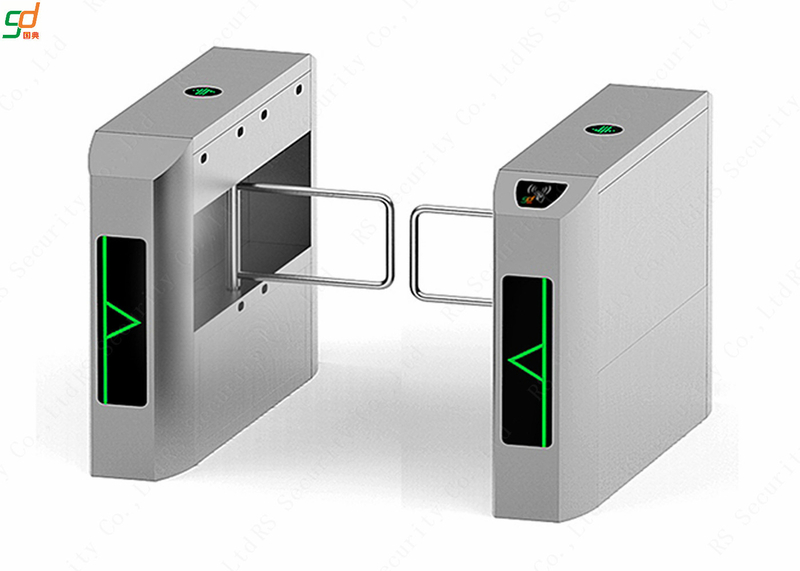 •RS 216-2series and associated access control readers have passed the factory test before shipment. •we can provide the plug&play device with the lowest price in the whole industry. will cancel order automatically. And the regulated time can be set by managers.